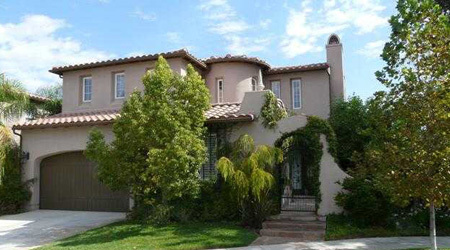 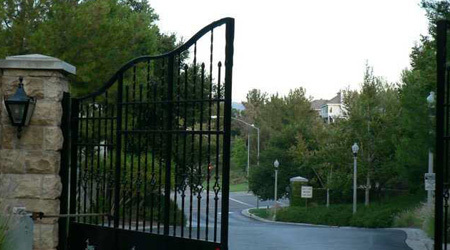 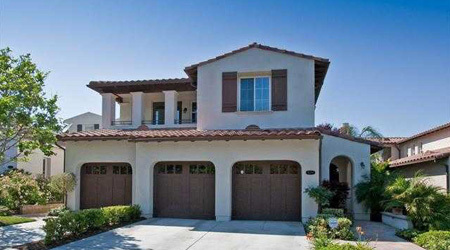 The Woodlands is an upscale guard gated community in central Valencia. 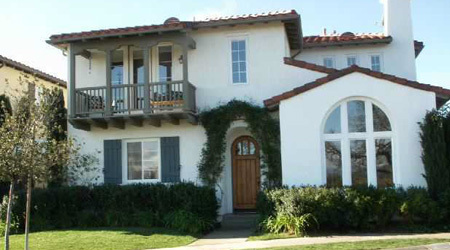 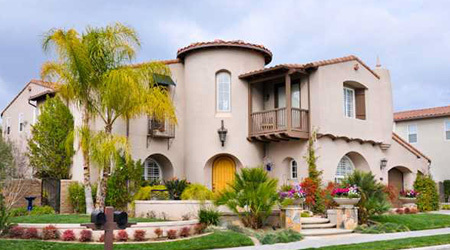 It was designed to reflect the architecture of early Santa Barbara and Monterey. 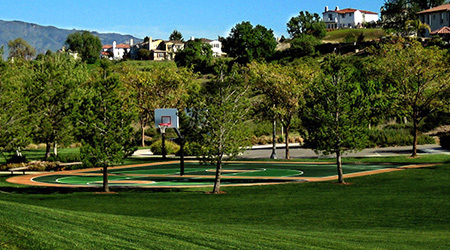 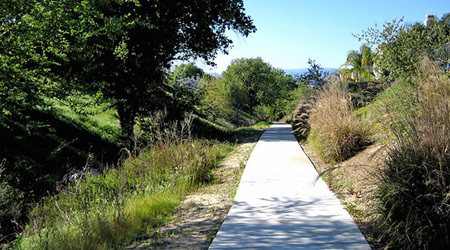 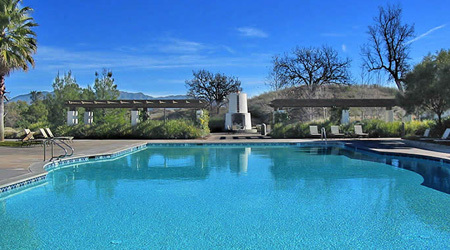 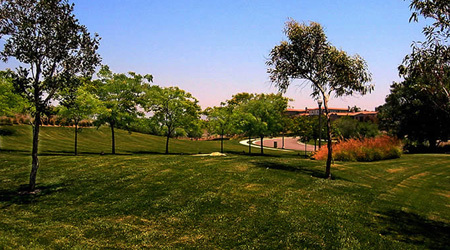 It is a very unique community with over 90 acres of open space, mature landscape, neighborhood paseos, nature trails and majestic oak trees. 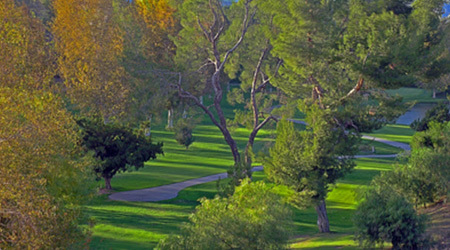 It has easy freeway access, is within walking distance to Valencia Town Center and it overlooks the Valencia Country Club golf course. 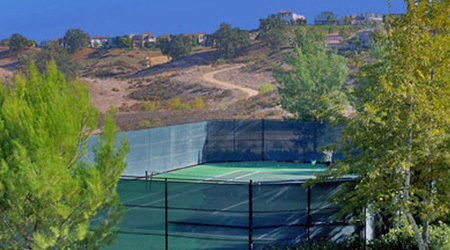 Community amenities include tennis courts, Olympic size pool, basketball courts, “Totlot”, 133 oak trees and there is no Mello Roos tax assessment.